Santa's little helper wishes you a very merry Christmas. Übercute and now we've seen it and Christmas is over and we'd like an update. How did Össur react when you told them you repaired their 6 million dollar foot with a paperclip and chewing gum? It's been over a month with no new stories--I'm getting worried. I too am getting a bit concerned about the lack of postings. Is everything ok? 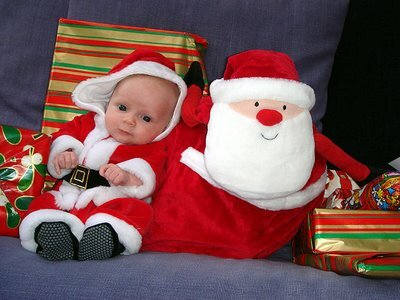 the baby is soo cute with his santa costume..
Tis wel stil hier hoor..klaassie is al weer weg...we motten nog een paar maand wachten. Eerst gaan we de peeshees slachten. ??? ??? ???? ???? ????? ?? ???? ?? ??? ?? ??? ??? ???? ??? ??? ??? ??? ??? ?? ???? ???? ???? ??? ????? ????? ?? ?? ?? ?? ??? ???? ??? ??? ??? ??? ??? ???? ??? ???? ??? ?? ??? ?? ???? ?? ??? ?? ?? ??? ?? ??? ??? ?? ??? ?? ????? ??? ??? ???? ??? ??? ?? ????? ??? ?? ?? ??? ??? ?? ?? ?? ??? ??? ??? ??? ??? ??? ?? ???? ????? ???? ???? ?????? ???? ??? ???? ?????? ????? ??? ??? ??? ?? ???? ????? ???? ???? ?????? ???? ??? ???? ?????? ????? ??? ??? ??? ??????? ??????? ????? ???? ????? ?? ?